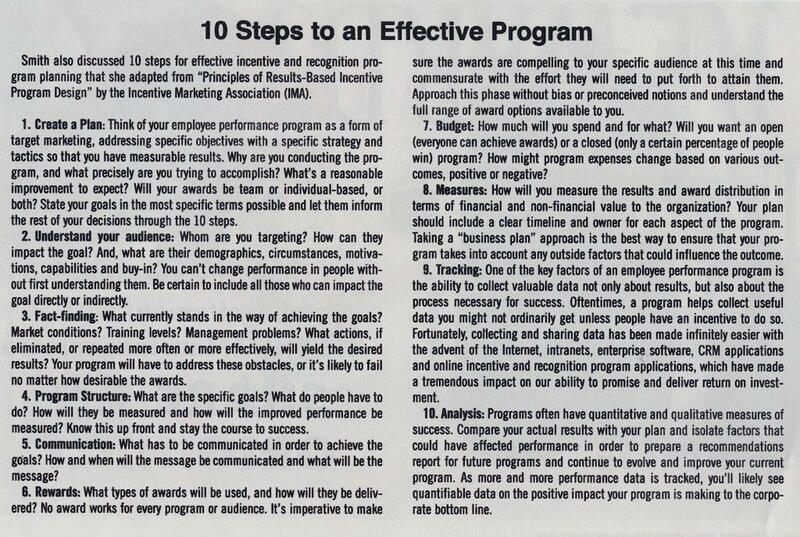 Program Information starts on Page 50, put curser in corner to turn page. You can print just the pages you need from this link 50-57. USE YOUR BACK BUTTON to return to the CNB website. I hope you find this informative and call me to discuss in more detail.